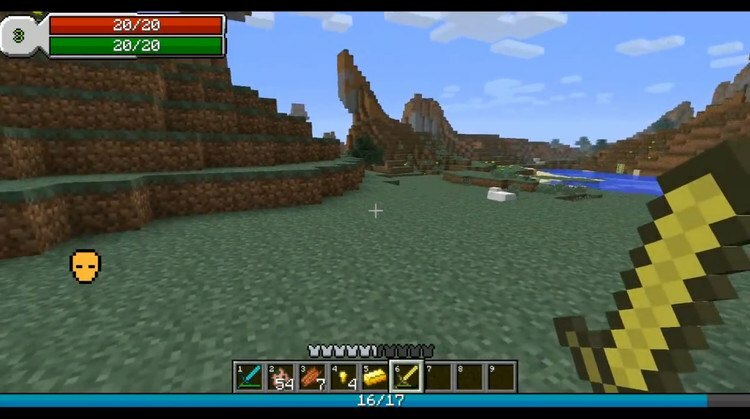 RPG Hud Mod 1.12.2/1.11.2 for Minecraft brings new experiences for the players with a character information display like the MMORPG games these days. 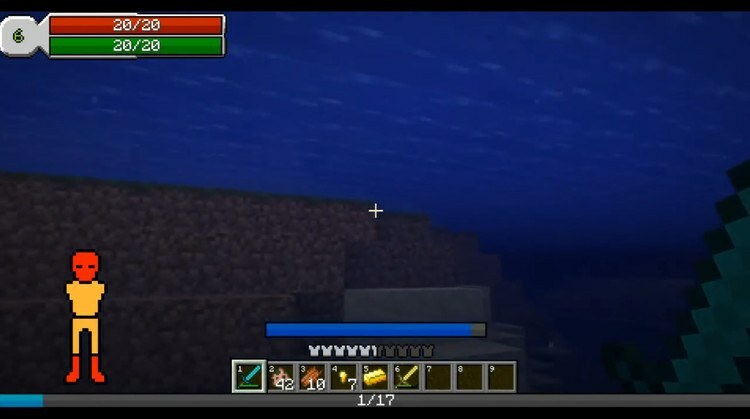 It is a simple but very cool RPG mod that makes your hud look cooler in Minecraft. 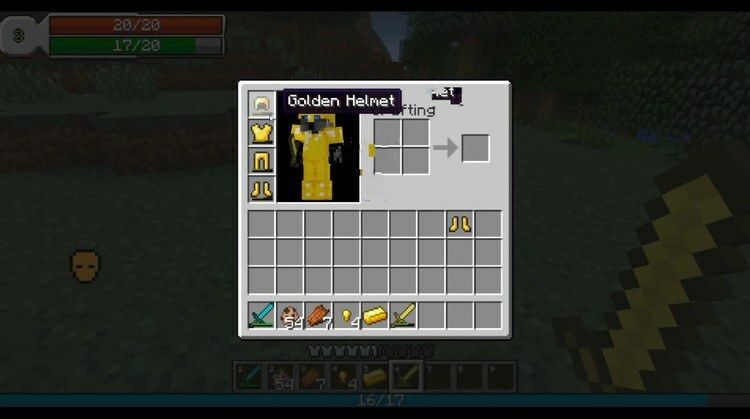 It is boring because you see the character information display of Minecraft, right? Don’t worry, if you are a fan of MMORPG game, we found one suitable mod for you. RPG-Hud Mod adds few new displayable folders in the game and changes old ones with a beautiful display. You, from now, can check the blood number correctly as well as the amount of physical strength, the durability of armors, etc. 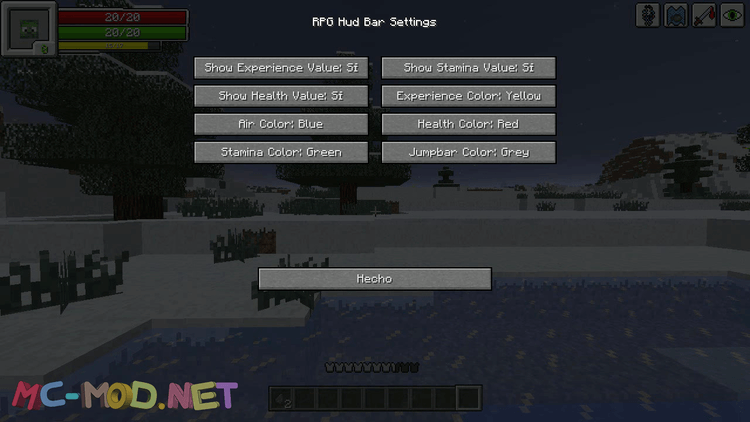 Download Forge Installer, RPG-Hud.jar file.